I put it on my list. 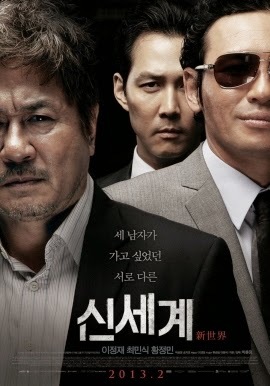 Netflix seems to have a lot of these good Korean movies available for streaming. That's where I've watched just about all of them, too. I think you'll enjoy New World.